The Latest in Celebrity News, Red Carpet Moments, Viral Videos and Breaking Celeb Rumors! 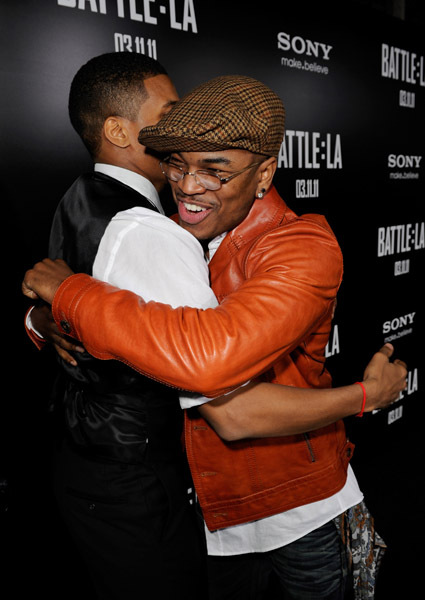 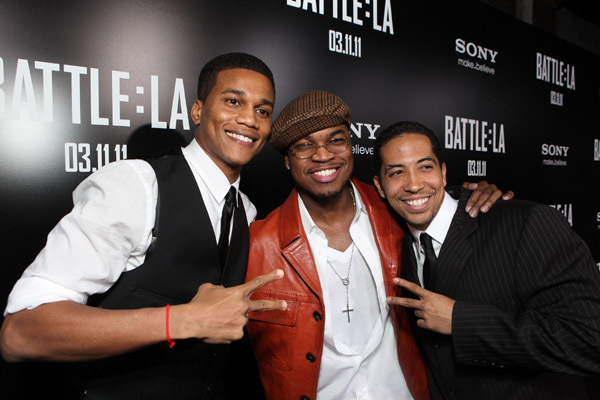 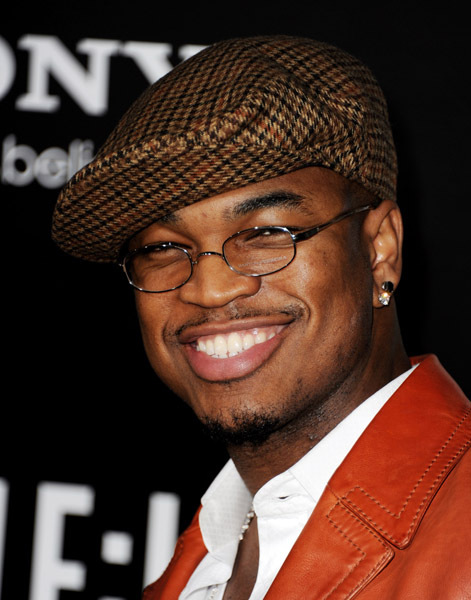 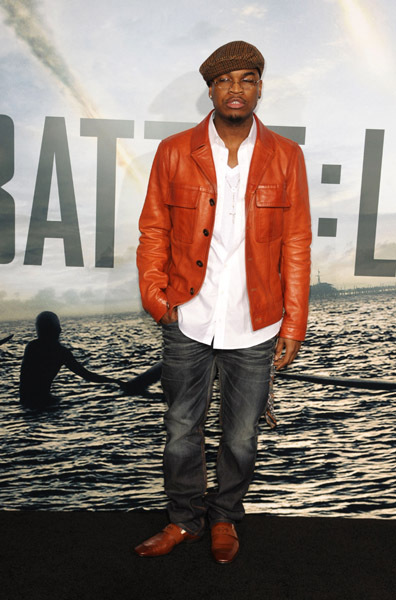 : NE-YO HUGGING HIS .....?? ?